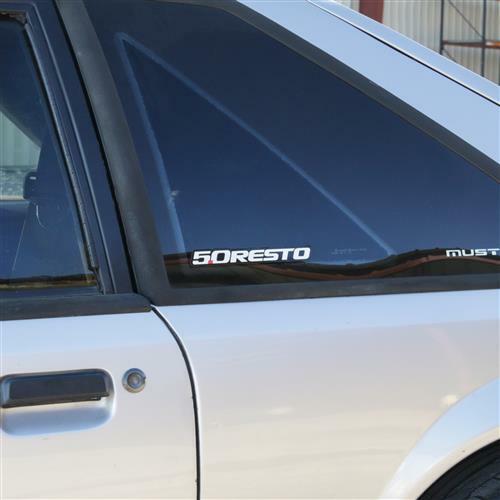 Show off your 5.0 Resto pride on your Mustang with this 5.0 Resto decal from Late Model Restoration! 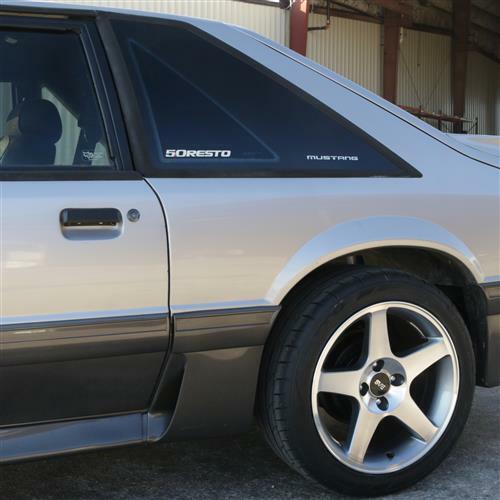 Show everyone you get your parts from the number one Fox Body Mustang supplier with this 5.0 Resto decal pack! 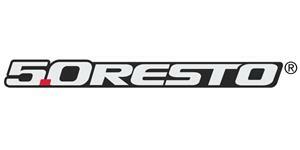 These high quality decals feature a high gloss finish with black outlining and white letters. The point is red just like the factory 5.0 emblems are. 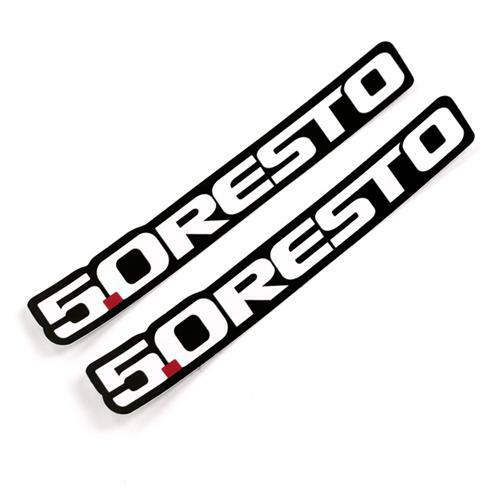 Constructed using high quality vinyl, these decals are great for display on your quarter windows, lower rear window, tool boxes, or anywhere else you want to place them!